Cast and Crew Universe is the company hub for the most innovative programs, services and resource sites designed to serve those in the film and theater industries. Our staff is comprised of people who LOVE the world of entertainment and each are committed to enriching the lives of others through informative educational content, meaningful social opportunities and wonderful merchandise. Although we are located in the Los Angeles area, we are committed to serve the entertainment professionals and students on a global level. All programs can be consolidated and presented as weekend or evening events. We travel to schools, festivals, conferences and for film/actor’s parties. 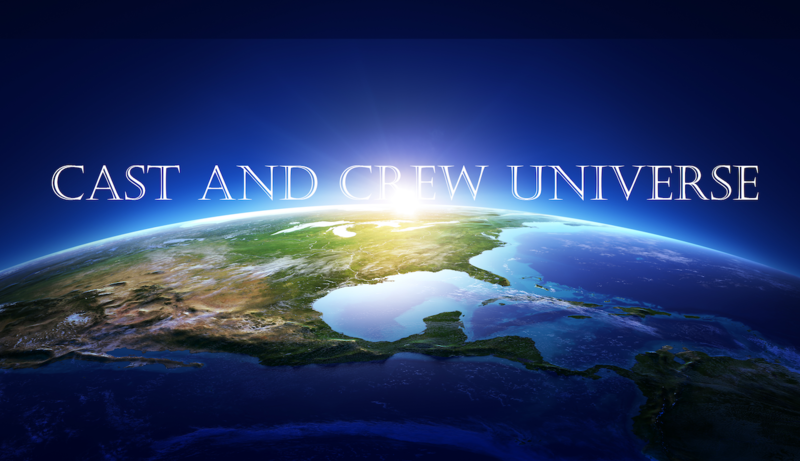 ‘Contact Us’ to discuss Cast and Crew Universe Mobile Programs.